Advance your career in teaching with this professional development course and gain a recognised teacher training qualification. If you currently teach or work in a learner support role, this Postgraduate Diploma provides you with the ideal opportunity to foster an individual voice as an Arts Educator. Our PGDip ALTHE enables professionals at varying stages of their careers in the Arts to advance their understanding of learning and teaching in Higher Education settings. The course runs simultaneously alongside your work commitments and fits flexibly around your working hours, no matter where you are based, so you can deepen your knowledge of Arts HE without interrupting your career. Evidence of your expertise and development within learning and teaching practice. 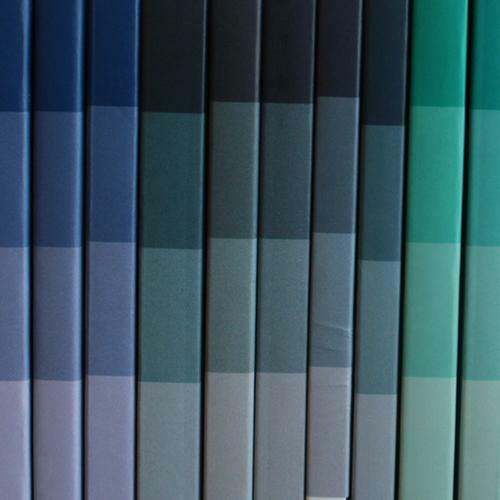 Knowledge of curriculum design within clear academic frameworks. Increased confidence in your practice. An ability to use action research and reflexive practice as mechanisms for change and development. An ability to think creatively and from an evidence base about how to improve education and learner support within and beyond your practice. Modules are underpinned by the UK Professional Standards Framework (UKPSF). Successful completion of the two-year Postgraduate Diploma leads to the award of a Fellowship of the Higher Education Academy (Advance HE). We welcome applicants with one or more years’ experience of teaching or supporting learning in Higher Education. Teachers or learner support officers from a wide range of artistic disciplines are encouraged to apply, including but not limited to Dance, Drama, Visual Arts, Fashion, Media, Music and Circus. You must be working with students from either Foundation, Undergraduate or Postgraduate degrees, or higher. Please note: We require applicants to have regular student contact hours within their current post(s) and be able to source a more senior or experienced colleague willing to act as your professional mentor as part of the Professional Practice module. Entry is through an online application, followed by a Skype interview. Your application will need to be supported with a reference from your workplace with recognition of who will take on the mentor role in the second year of study. 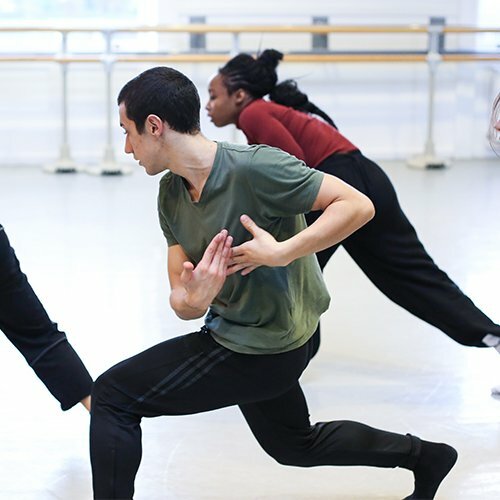 You will be taught by esteemed professionals in the HE sector, including Darren Carr, Francesca McCarthy and a range of established guest lecturers. To read our staff biographies, click here. We offer three intensive 3-day residencies each year (usually Friday to Sunday, Saturday to Monday or during institution reading weeks). Teaching will be delivered through a combination of practical workshops, seminars, lectures, and practice-based taught scenarios. We provide directed study hours online, enabling you to easily schedule your studies around your own commitments. The course brings together a mixture of individual and group projects, and you will partake in filming and critical reflections of your work practice. Our NSCD VLE (Virtual Learning Environment) allows you to contribute to peer discussion forums and debates, and you can access a wide range of resources including books and journal articles from our on-site library and online archive. 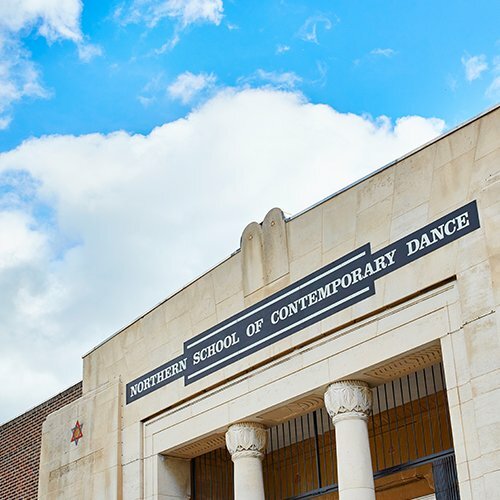 NSCD is an international centre of excellence offering specialist, conservatoire-level contemporary dance training as a School of the Conservatoire for Dance and Drama in Leeds.